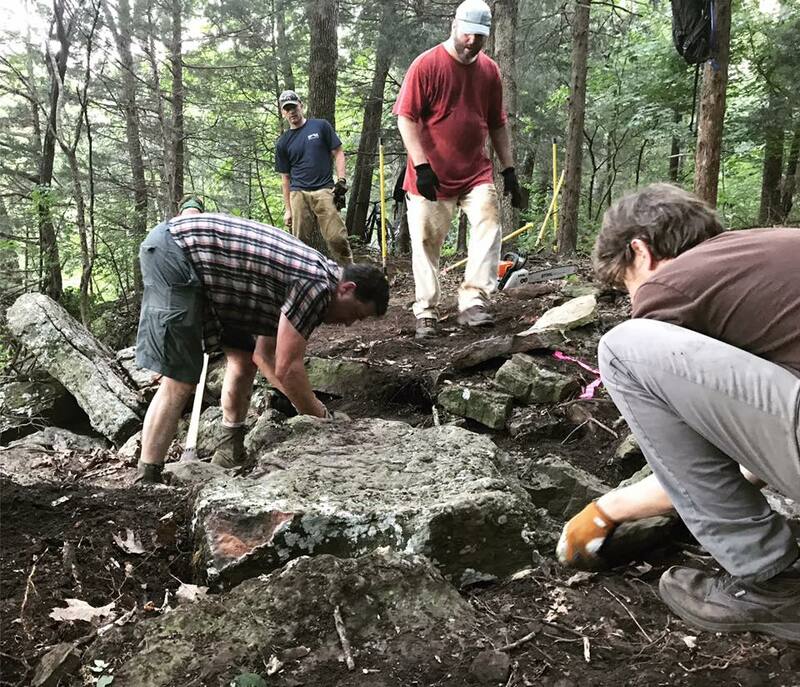 Volunteers earlier this year helped with rock work on the Kessler Mountain trail system. Volunteers are needed for a trail maintenance project this weekend in south Fayetteville. Ozark Off-Road Cyclists will host a volunteer work event on Saturday June 16th from 8 a.m. to 12 p.m. at Kessler Mountain. Efforts will focus on seasonal maintenance of the trail system including weed-eating and cutting of recent overgrowth. Volunteers are encouraged to wear long pants and closed-toed shoes. Participants should also bring a snack and hydration. Tools will be provided. Organizers said they have several weed-eaters, but anyone is welcome to bring their own. Fuel and additional line will be provided. 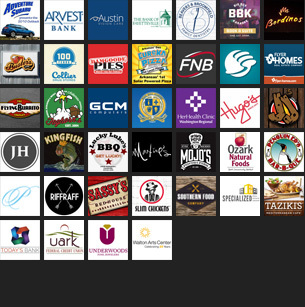 For future volunteer events, follow Ozark Off-Road Cyclists on Facebook.